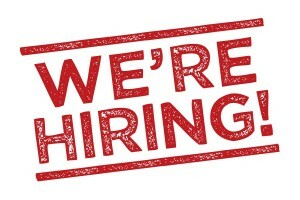 CiTR Radio 101.9FM and Discorder Magazine are Hiring a New Station Manager! CiTR 101.9 FM is the broadcasting voice of the University of British Columbia, beginning as a student club in 1937, and gaining not-for-profit status and a place on the FM dial in 1982. 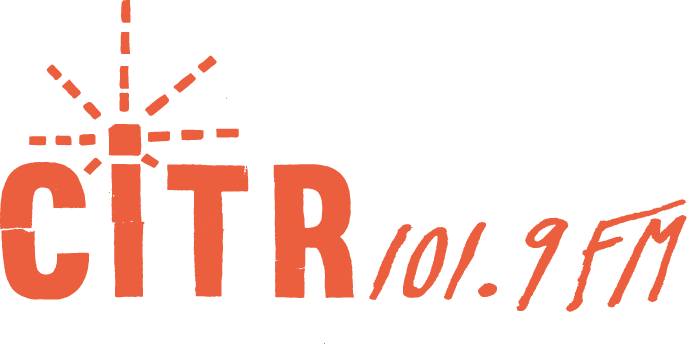 Run by the Student Radio Society of UBC, CiTR offers students and community members broadcast training and access to the airwaves. CiTR offers alternative coverage of every genre and perspective, with a mandate to support niche programming and Canadian and local artists. 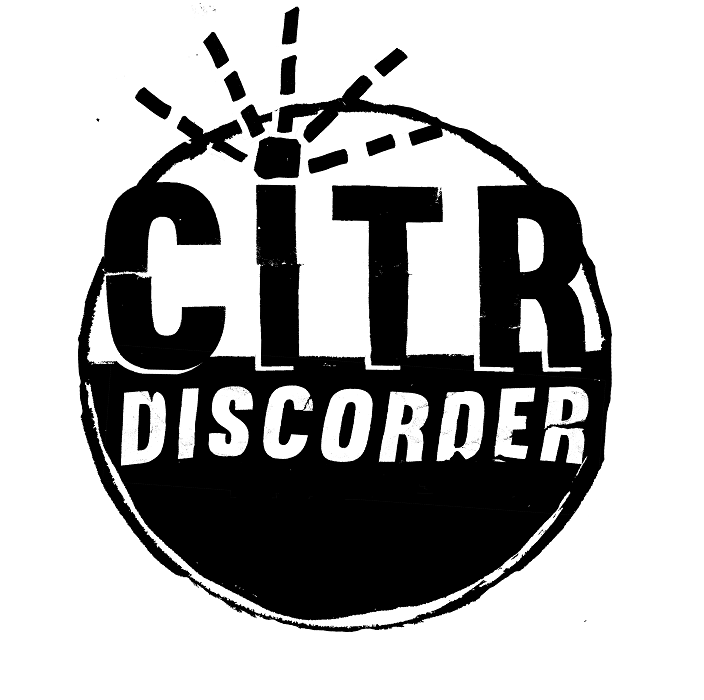 Since 1983, CiTR has also published Discorder Magazine, providing Vancouver’s best monthly coverage of the local music and arts scene. Over the next three to five years, CiTR aims to improve the quality and diversity of our on-air programming, explore media and technology to expand our reach and content, maintain a high proportion of students on-air and promote our content and services to students, community members and listeners. The Station Manager is the leader of this dynamic organization, responsible for developing and implementing strategies to achieve these goals. This position provides overall management for CiTR, managing 20+ employees, 150+ on-air programmers and a society membership of 450+ volunteers and reporting to the Board of Directors. Terms of employment: The Station Manager will be hired as an employee on a 1-year contract, with a three-month probationary period, with the intention of renewal after a successful performance review. 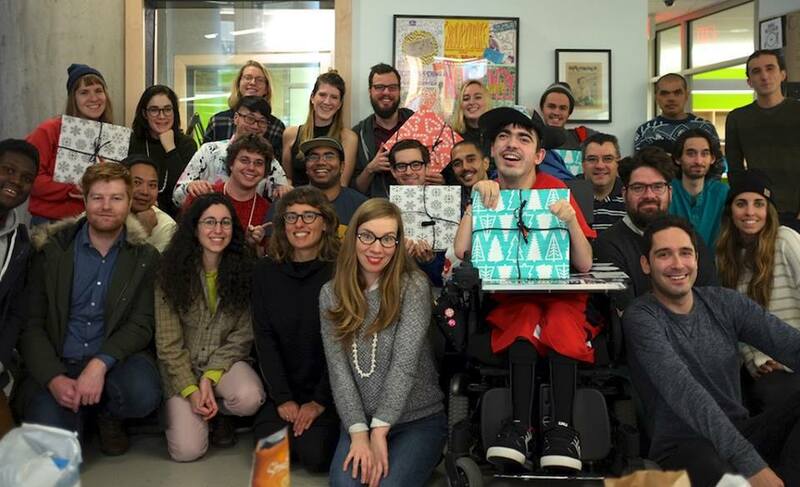 The Student Radio Society of the UBC is an equal opportunity employer that encourages applicants from underrepresented groups. Only short listed applicants will be contacted. We’re hiring a Promotions Coordinator and Community Broadcast Coordinator! 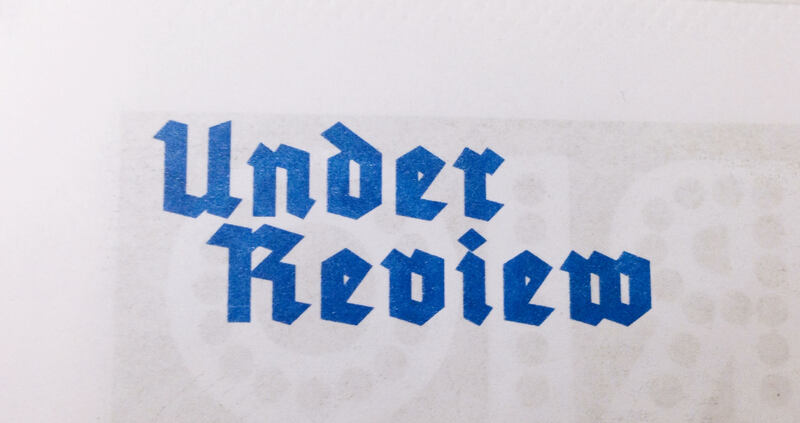 Be the next Under Review Editor!